We are currently not taking in new registration until the end of September. Drop us an email at daniel.ang@mymca.org.sg to be in our next class when it opens! Pilates works on the body’s core, the centre of our “powerhouse” (hips to shoulders). A strong core relates to a healthy low back, better posture and more functional movement patterns. You will increase strength, core stability, and balance. 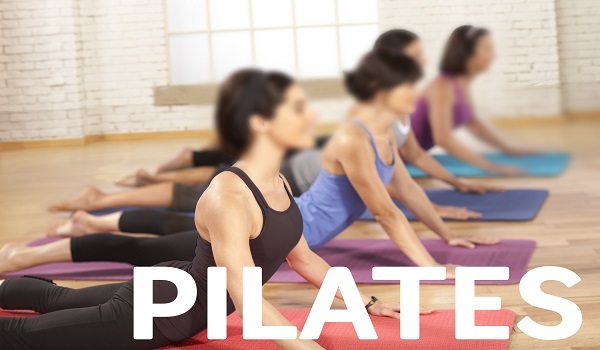 Our mat-based Pilates class utilizes various props to help facilitate core strength, balance, stretch and symmetry. $16.00 for 1x Trial Lesson with an on-going class (subjected to class size & availability). Each person can only sign-up for one trial class.